Our hydraulic presses enable high yield, simple use and easy maintenance. All parts coming in contact with fruits and vegetables are made of stainless steel or wood. 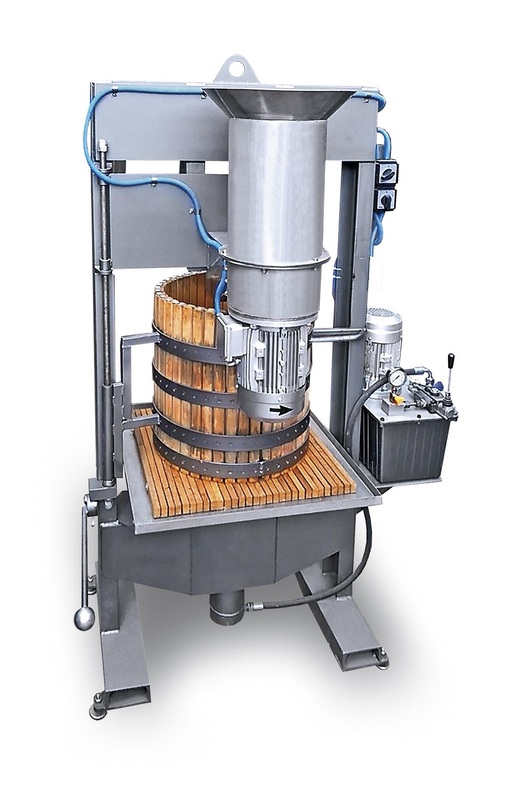 They are intended for pressing juice of different kinds of fruits and vegetables (apples, grapes, pears, apricots, peaches, root beet, carrots…). 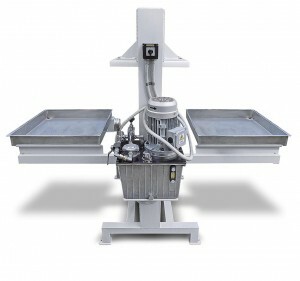 The pressing is executed by hydraulic and the device is supplied with the mill for milling fruits and vegetables, as well as with the filter-bag for filtration during squeezing. Description Efficient pressing of fruits and vegetables; Yield up to 75%; Basket volume - 100 l. Possibility of delivery with the mill ML2,2. Efficient pressing of fruits and vegetables; Yield up to 75%; Delivery with 2x10 packing inserts; Parallel process of pressing and preparation at two press tables.